Greenwich Promenade is located in Greenwich Town Centre adjacent to the river Thames. It is the location of the Cutty Sark - a restored 19th century tea clipper, as well as the Greenwich foot tunnel and riverboat services to and from central London and North Greenwich. 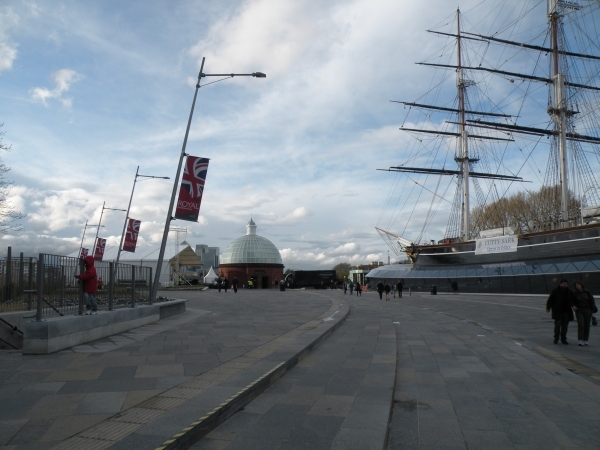 Greenwich Promenade leads into Greenwich Church Street and is also adjacent to Cutty Sark Gardens. There are 5 businesses on Greenwich Promenade.